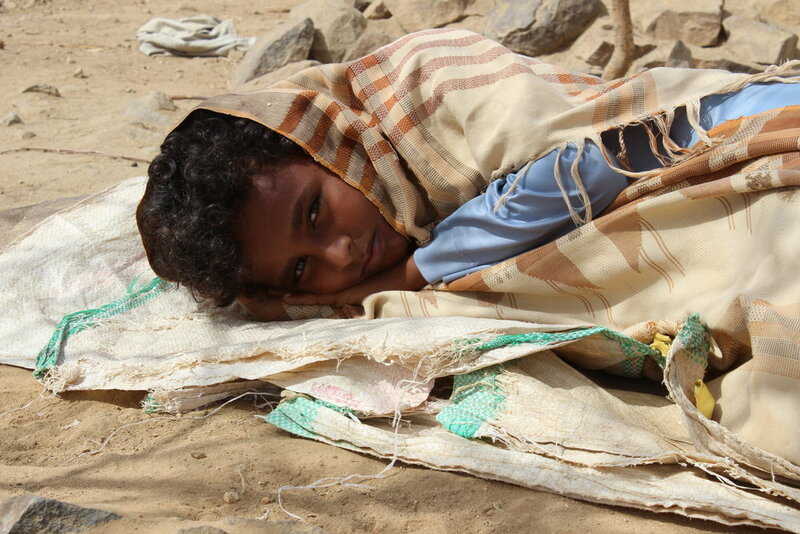 Yemen is facing untold suffering. The UK has the power to draw the line. All parties to the conflict are repeatedly committing violations against civilians and prolonging a war which exacerbates the largest humanitarian crisis in the world. As a major arms supplier and key ally to Saudi Arabia, the UK is complicit in Yemenis' suffering, and the UK must use all its leverage to end it. Tell Theresa May it's time to draw the line. To mark the 1000th day of the Yemen conflict, 435 high profile individuals had a message for Prime Minister May, President Macron and President Trump: Yemen can't wait any longer.